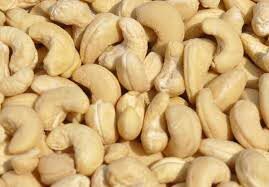 Our organization is a growing Exporter and Supplier of Cashew Nuts based in Thailand. We source a wide variety of White Cashew Nuts from the reliable producers who are acclaimed for their quality products. Being a popular snack item, Fresh Cashew Nuts are consumed raw, roasted or salted as per the preferences.